Whether it's romance, comedy, drama, thriller, family, or action, we love watching Korean movies. In this list, find out the best 20 Korean movies that we all love. This movie is Korea’s all-time box office (#8 overall) comedy leader and winner for Best Film, Director, and Actress in Korea’s Grand Bell. It features the story of a Han-na, a woman with angelic voice with an overweight body. She is a ghost singer for a pretty pop star who can't sing well. After the revelation about her true identity, she had a drastic “head-to-toe” plastic surgery in order to fulfill her dream of becoming a pop sensation. Based on webcomic "Covertness" by Hun which has received over 40 million page hits. 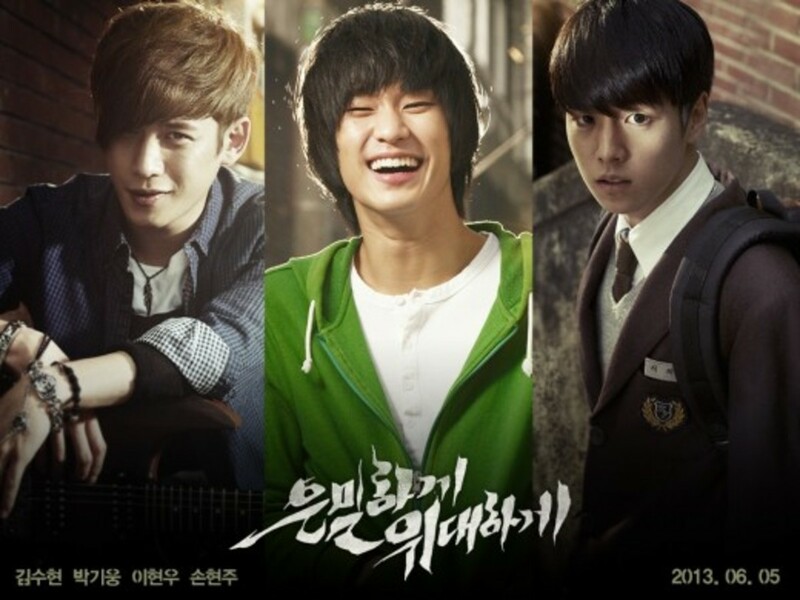 Secretly Greatly is a huge success starting its release on June 5, 2013. The film broke several box office records in South Korea: the highest single day opening for a domestic film, most tickets sold in one day for a domestic film, the biggest opening weekend, the highest-grossing webtoon-based film, and the fastest movie to reach the 1 million, 2 million, 3 million, and 4 million marks in audience number. 2011 Korean movie, Sunny, is a cute, heartwarming story of a middle-aged woman who tries to fulfill her friend's dying wish of reuniting their group of high school friends. The story has two timelines: the present day where the women are middle-aged, and the 1980's when they were in high school. This was the first film of that year to sell five million tickets in South Korea, and became the second highest grossing Korean film by year's end. The face Reader is a 2013 movie about Nae-kyung,son of a disgraced noble family who is able to assess the personality, mental state and habits of a person by looking at his face. Because of his abilities, he gets involved in a power struggle between Grand Prince Suyang and general Kim Jongseo, a high-ranking loyalist to King Munjong. The movie became one of the highest-grossing films in South Korea in 2013, with 9.1 million admissions. 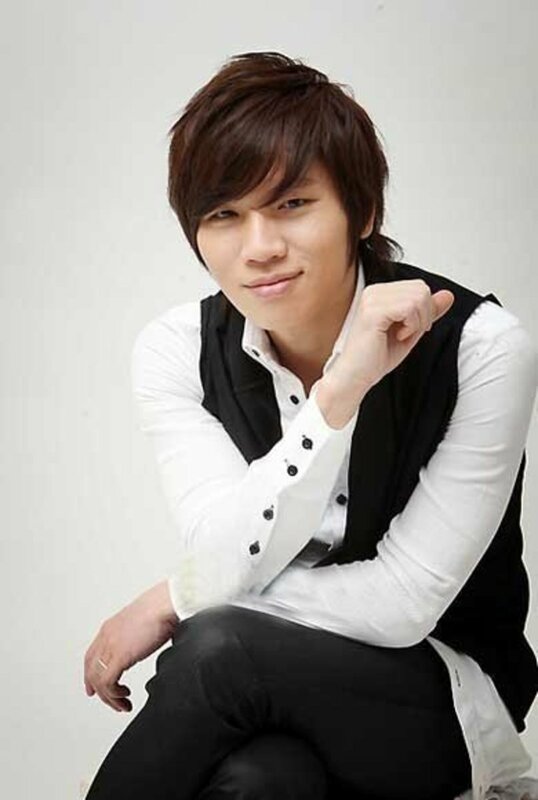 Scandal Makers, also known as Speedy Scandal, is a story of Nam Hyun-Soo, a popular radio DJ and entertainer, and a woman named Hwang Jung-Nam, who appears to Hyun-Soo's apartment with a young boy. She tells Hyun-Soo that he is her father and he is also a grandfather to her son Ki-Dong. When Hyun-Soo denied, Jung-Nam threatens to go to the press, so he allows them to stay in his apartment. However, they are spotted outside and people assume they are romantically involved. This was director Kang Hyeong-cheol's first film and the highest grossing Korean film of the year. A Violent Prosecutor is a 2016 crime film directed by Lee Il-hyung. The story revolves around Byun Jae-Wook, a short-tempered prosecutor who is famous for his tough investigations. When a suspect under his investigation is found dead, Jae-Wook is arrested and gets 15 years in prison. After 5 years, Jae-Wook meets good-looking con man Chi-Won in prison. The two got acquitted until Jae-Wook's plan against the people who framed him turned out successfully. This movie is the second highest-grossing south Korean film of 2016, with a US$66.6 million worldwide gross. 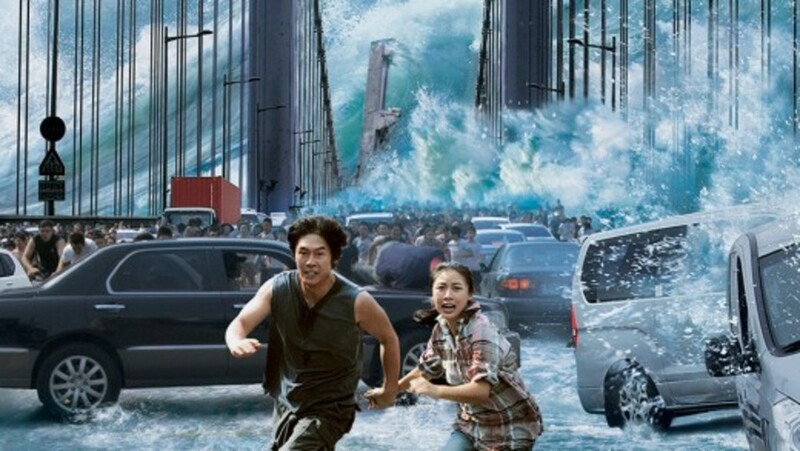 Tidal Wave, also known as Haeundae, is a 2009 Korean disaster movie, and is also dubbed as South Korea's first disaster film. The story starts with Professor Kim, a marine geologist, who recognizes the upcoming danger of a mega tsunami headed straight for Haeundae, a popular vacation spot on the south coast of Korea. He desperately attempts to warn authorities and alert the unknowing vacationers of the 500 MPH destructive force of nature headed their direction. 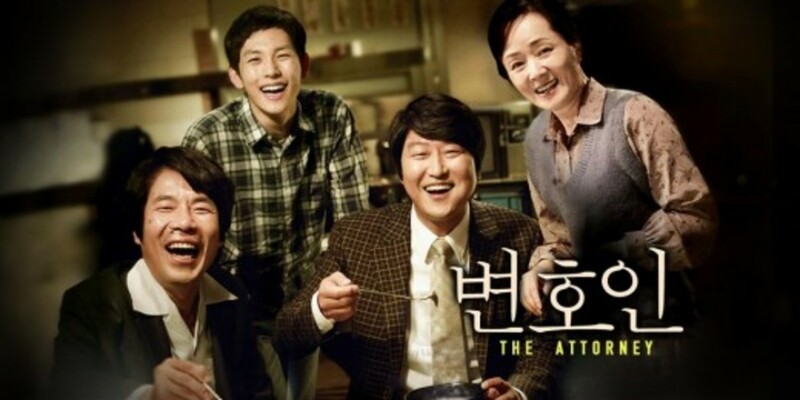 Inspired by the real-life "Burim case" of 1981, The Attorney is a 2013 courtroom drama film directed and co-written by Yang Woo-suk, in his directorial debut. With 11,375,954 tickets sold and a revenue of ₩82.9 billion, it became the 8th best-selling Korean film of all time, and the second highest-grossing Korean film of 2013. 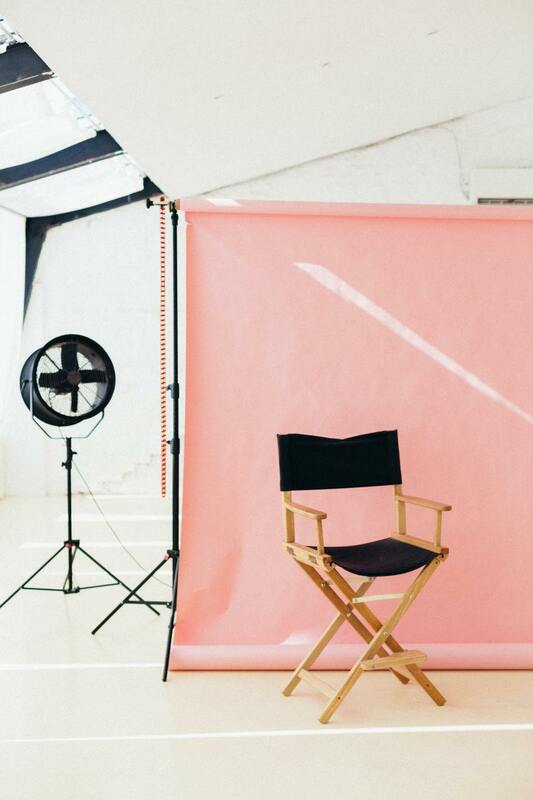 It has also received several awards and nominations in 2014. The Admiral: Roaring Currents is a 2014 South Korean war film directed and co-written by Kim Han-min. The story is based on the historical Battle of Myeongnyang. It stars Choi Min-sik in the lead role of the Korean naval commander Yi Sun-sin. It has a record breaking hit of 10 million viewers in 12 days, and it set a record for achieving 10 million viewers in the shortest amount of time. Also, the movie overwhelmingly surpassed Avatar’s original record of 13 million viewers to become the most watched film of all time in Korea. No Mercy is a 2010 South Korean crime thriller film written and directed by Kim Hyeong-jun. Sol Kyung-gu's excellent performance as Kang Min-ho won him the Best Actor at the 18th Chunsa Film Art Awards. His role is a staff member of the National Institute of Scientific Investigation (NISI) in South Korea. He attempts to uncover the identity of a mysterious serial killer who decapitates his victims. 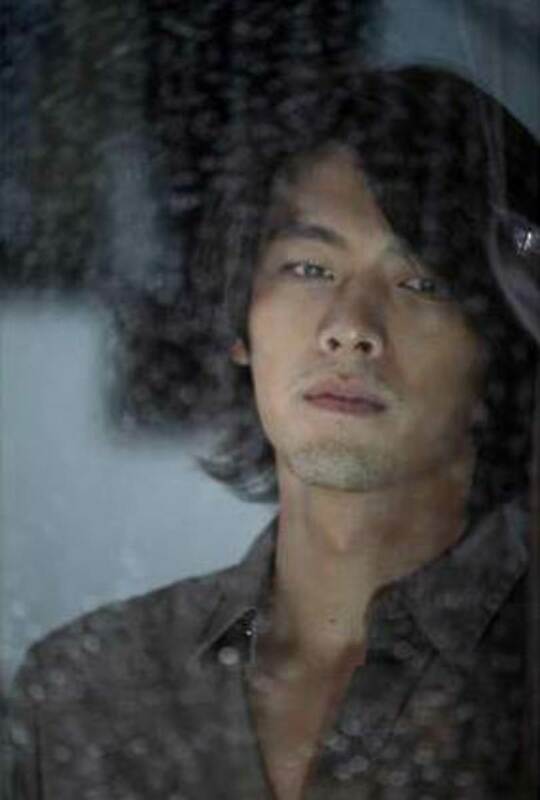 Ryoo Seung-Bum plays a environmentalist who holds clues to unravel the mystery. A Millionaire's First Love is a 2006 South Korean romance film directed by Kim Tae-kyun, starring Hyun Bin and Lee Yeon-hee. This film teaches us that "Nothing is more important than the true love of your heart." The story is about Jae-Kyung, who is a high school senior with a tough personality. He could be a millionaire by inheriting his grandfather's wealth, however, he can only become a millionaire after he graduates from Boram High School, a countryside local school. In his class, he meets Eun-Hwan and became friends until he fell in love with her and things become strong after he knows about her secrets. The King and the Clown is a South Korean historical drama film directed by Lee Joon-ik. It was adapted from a stage play performed in 2000 about Yeonsangun of Joseon. A court clown mocks a king from the Joseon dynasty. The film won an Academy award for Best Foreign Language Film. With over 12.3 million tickets sold, it is the ninth highest grossing film in South Korea. Masquerade is a South Korean historical film directed by Choo Chang-min. 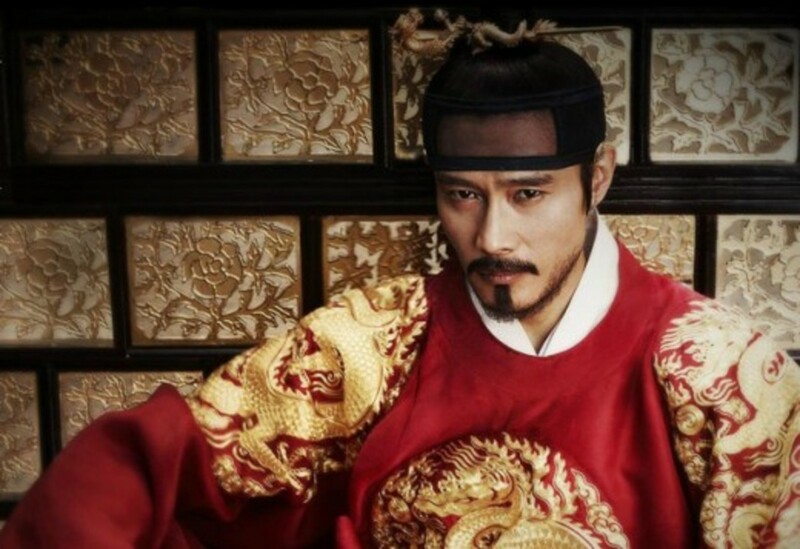 This film stars Lee Byung-hun, who has a dual role both as a humble acrobat and the bizarre King Gwanghae. It ranks number 5 in terms of the highest grossing Korean film of all time with 12.3 million tickets sold. It also got awards for 15 categories in the Grand Bell Awards. The story is about a lowly acrobat who looks exactly like the king and is used as a double when the king faces the threat of being poisoned. A unique story about a feral boy, this movie is a 2012 South Korean fantasy romance film in which a beautiful teenage girl is sent to a country house for her health, where she befriends and attempts to civilize a feral boy she discovers on the grounds. However, the boy hides a beast inside him which is constantly waiting to burst out. The film was successful in Korea and other countries. Also known as Ajeossi, The Man from Nowhere is an action-thriller film starring Won Bin. It is written and directed by Lee Jeong-beom. It features the story of a decorated ex-black operations soldier who embarks on a bloody rampage when the only person who seems to understand him is kidnapped. It was Korea's highest grossing film in 2010 and had 6.2 million admissions and a revenue of 47.10 billion won. The film was released in the United States and Canada on October 1, 2010. The Thieves is a 2012 heist film directed by Choi Dong-hoon with an all-star ensemble cast. The film features a splashy action in overseas locations mixed with double-dealings and multiple betrayals as a gang of South Korean thieves team up with a Hong Kong crew to steal a diamond necklace from a heavily guarded casino safe in Macau. With over 12.9 million ticket sales, this action comedy is currently the fifth highest-grossing movie in Korean film history. Ode to My Father depicts modern Korean history from the 1950s to the present day through the life of an ordinary man, as he experiences events such as the Hungnam Evacuation of 1950 during the Korean War, the government's decision to dispatch nurses and miners to Germany in the 1960s, and the Vietnam War. It is currently the second highest-grossing film in the history of Korean cinema, with 14.2 million tickets sold. 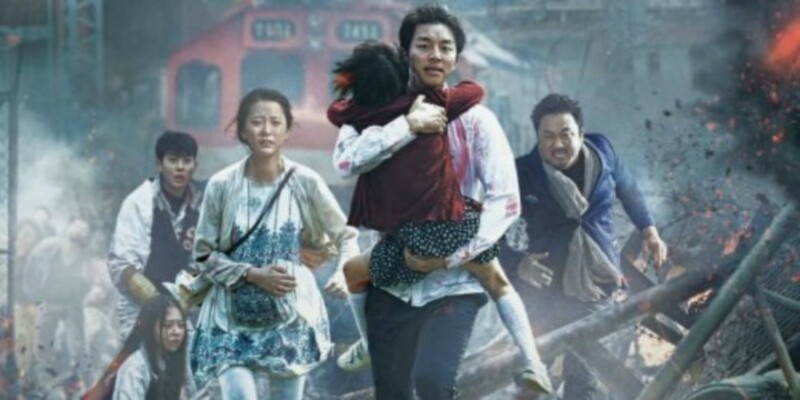 Train to Busan is a 2016 zombie apocalypse horror film directed by Yeon Sang-ho and starring Gong Yoo, Jung Yu-mi and Ma Dong-seok. The film had its premiere in the Midnight Screenings section at the 2016 Cannes Film Festival on 13 May. It became popular worldwide after its positive reception during its first week. On 7 August, the film set a record as the first Korean film of 2016 to break the audience record with over 10 million audiences. My Sassy Girl is a popular 2001 romantic comedy drama. It was extremely successful in South Korea and was the highest grossing Korean comedy of all time. When it was released throughout East Asia, it became a mega blockbuster hit in the entire region, from Japan, China, Taiwan, Hong Kong, as well as Southeast Asia and parts of South Asia, to the point where it was drawing comparisons to 1997 worldwide hit Titanic. Miracle in Cell No. 7 is a 2013 film starring Ryu Seung-ryong, Kal So-won and Park Shin-hye. It is a heartwarming comedy and family melodrama about a mentally challenged man wrongfully imprisoned for murder who builds friendships with the hardened criminals in his cell, and they help him see his daughter again by smuggling her into the prison. It was financially successful and it has numerous nominations and awards for the actors' brilliant performance in the movie. What is your favorite Korean Movie? I really love Korean films,I couldn't wait to see these films and so more.